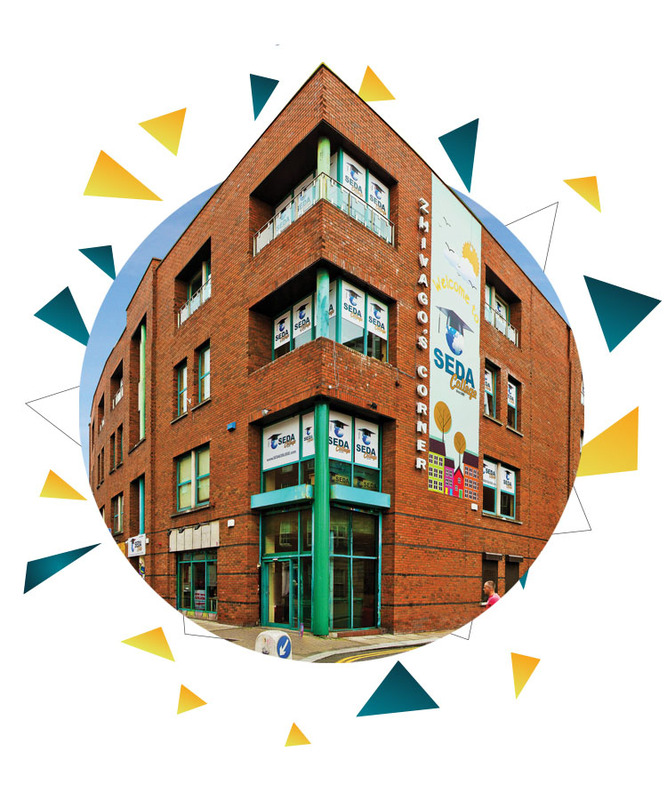 SEDA College delivers English language courses in the centre of Dublin, Ireland, since 2009. Everyone that works at SEDA is passionate and committed: they love what they do! Awarded the Best Language School for the second year in a row by the education stars website (education stars-awards.org), we are ready to provide an ultimate exchange experience! 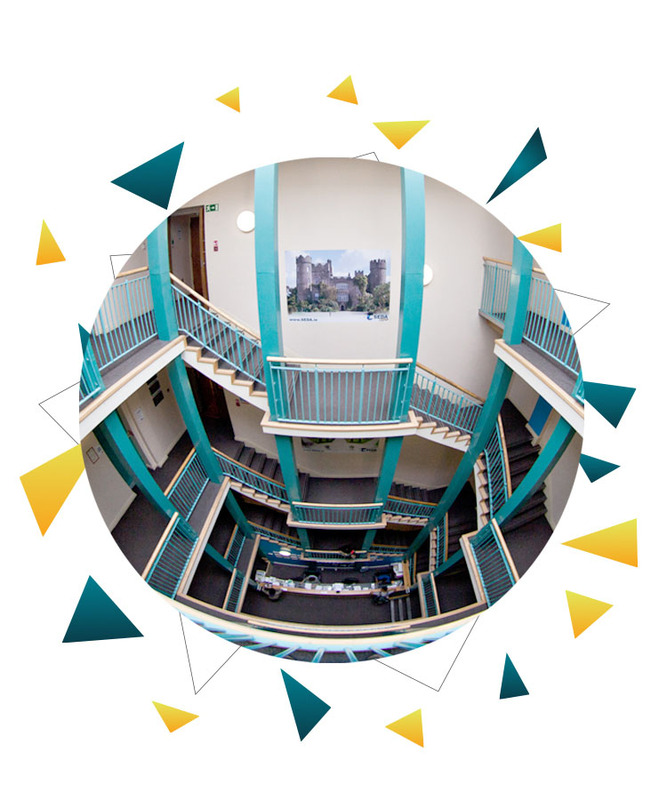 Currently, SEDA College occupies an area of 14,000 m² on Capel Street and has students from various countries in Latin America, Europe and Asia. SEDA College fosters a community of learners that challenges our students to expand their horizons and equip them with the communication skills our globalised world requires. Quality is our Core Value. At SEDA quality is delivered through our dedication and passion for education. Quality is guaranteed through our attention to detail and efficiency. At SEDA, Quality is delivered through our dedication and passion for Language and Communication Education. The delivery of Quality is also guaranteed through our painstaking attention to detail and efficiency. Our quality procedures and policies are dynamic, not static. We believe in closing the quality loop. Our teaching staff are specialists in their fields, and we are investing in exciting new technology to ensure that we will be the leading name in training and learning in Ireland. 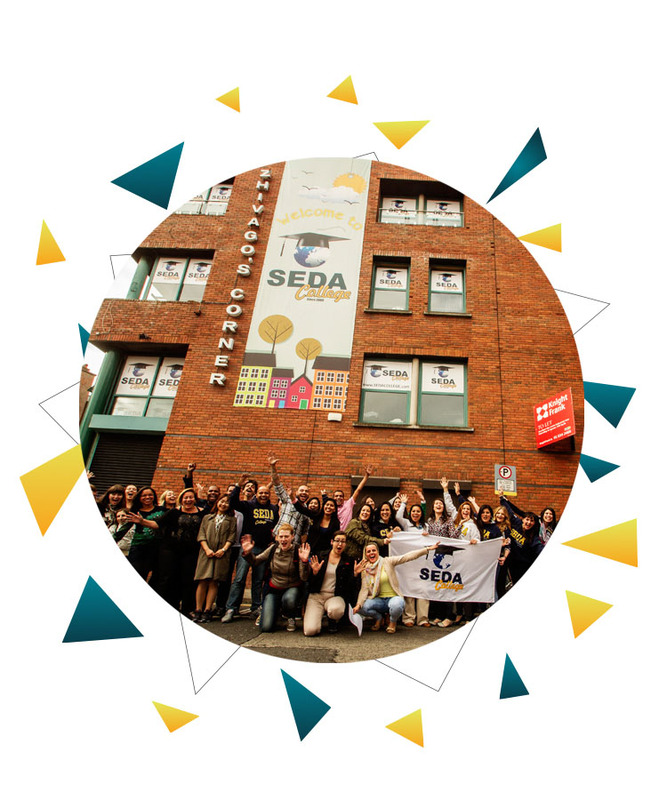 Everyone who works at SEDA is committed to making it a supportive and friendly place to learn. 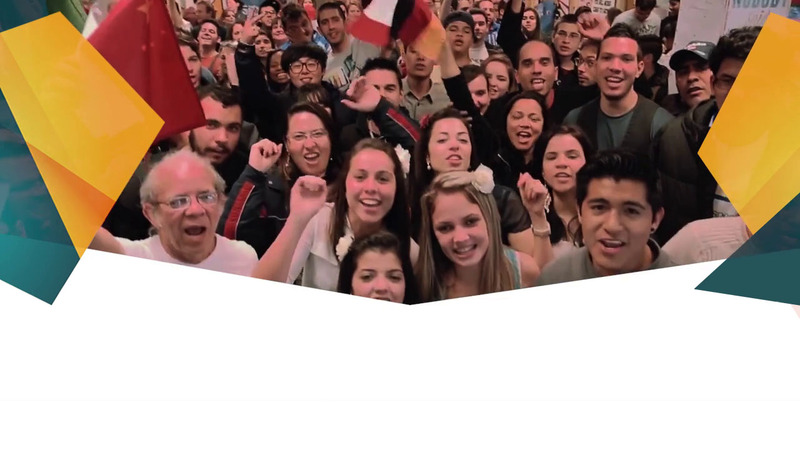 You will find inspiration and support here, as well as excellent education. Our passion for the future is based on solid foundations. Our language learning courses are enhanced by the positive industry relationships we develop with our internship programme. 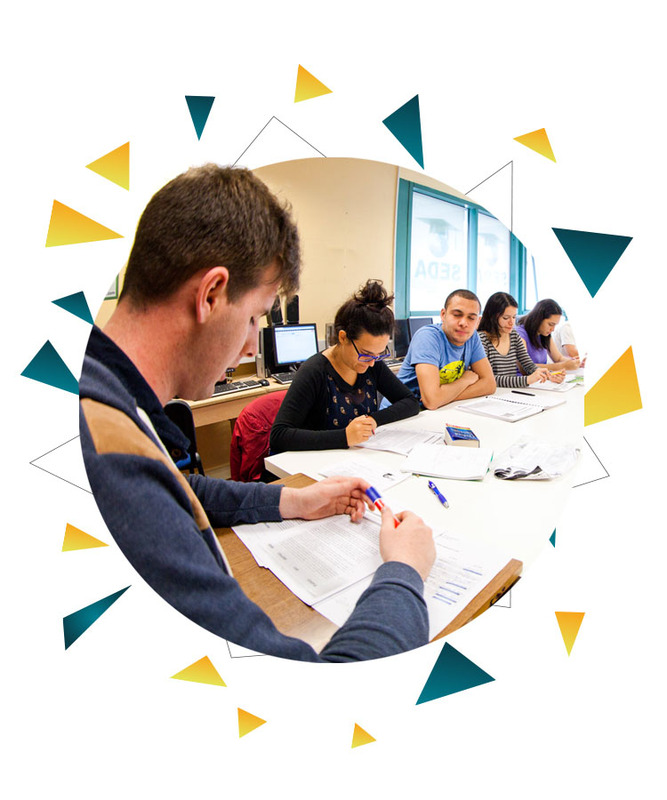 SEDA’s aim is to work closely with employers so interns gain the language skills they require to succeed in the real life workplace. Students at SEDA are encouraged to be active, involved learners. The teaching-learning process at SEDA supports lifelong learning. The College provides extensive opportunities for students and faculties to interact with each other as people, to learn from each other in a cooperative community, and establish a collaborative educational environment.